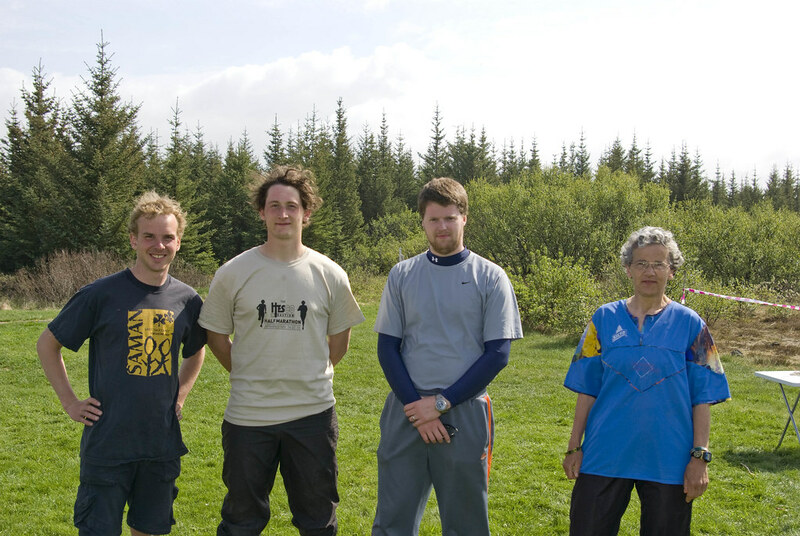 Shortly after the Orienteering Club Hekla was founded, being the first Icelandic club, first international orienteering event in Iceland, ICE-O, was helt in Reykjavík. This was a two-day-event. 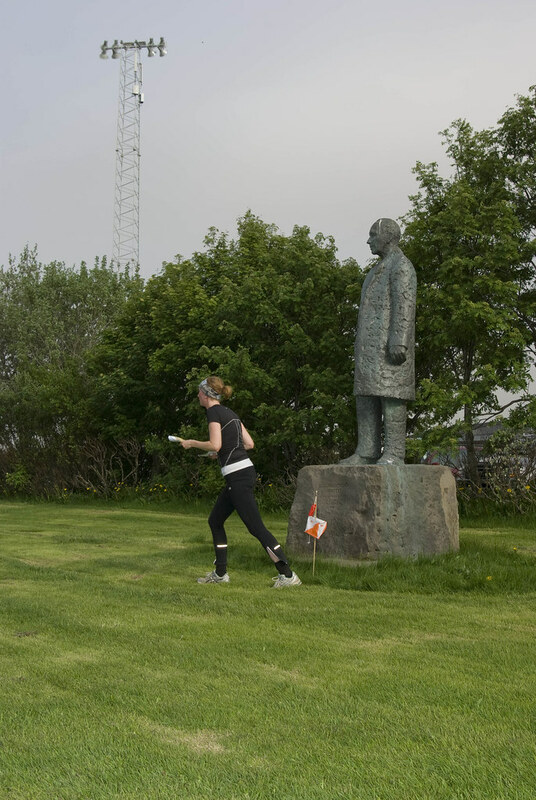 Friday sprint courses were hosted in Laugardalur valley and classical courses were set up in Heiðmörk area on the Capital’s outskirt. On each day courses of three different difficulties were offered and competition held on each of them in women and men categories. 21 participants from six countries ran on each of the event’s days. Next to Icelanders from the local club, we welcomed runners from Norway, Sweden, Lithuania, Denmark and Slovenia. Unfortunately a group of runners planning to come for this first ICE-O had to cancel their trip due to uncertainty in air transport caused by the recent eruption in Eyjafjallajökull volcano. 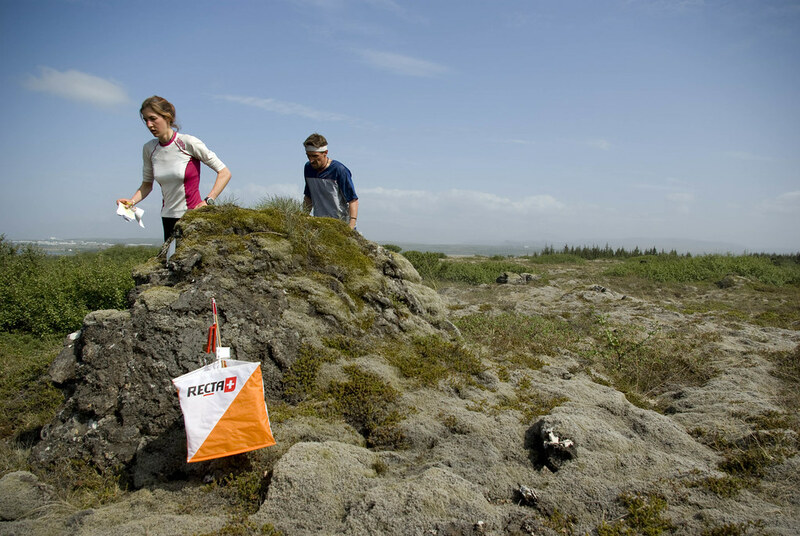 As this was the first season of orienteering in Iceland, the old good punching pliers system and stamping charts were used. Which all competitors from abroad found a great reminder of the orienteering past. 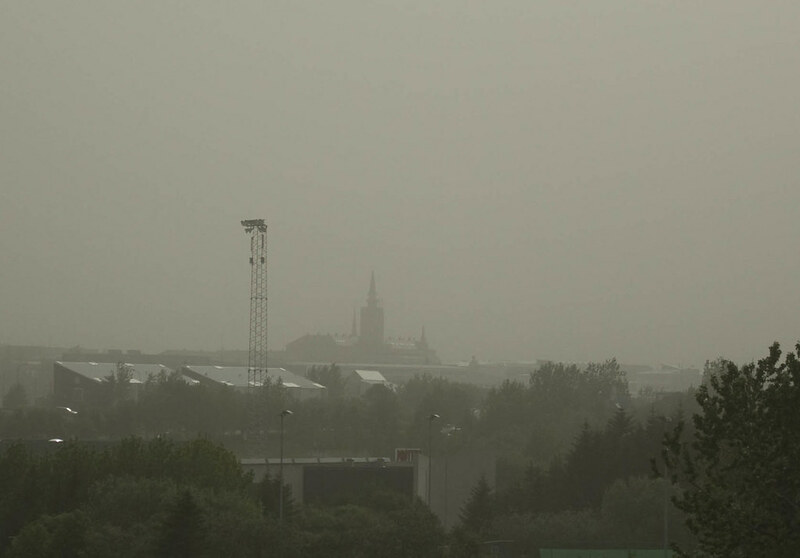 The weather was great for both days, however volcanic ash from Eyjafjallajökull eruption spread above Reykjavík, making the event even more unique and unforgettable experience for our guests. Even though this was the first ever race organized by a very new club and some mistakes were made and many improvements suggested for the next year, everyone had a great time and encouraged the organizing team in continuing in this starting tradition. 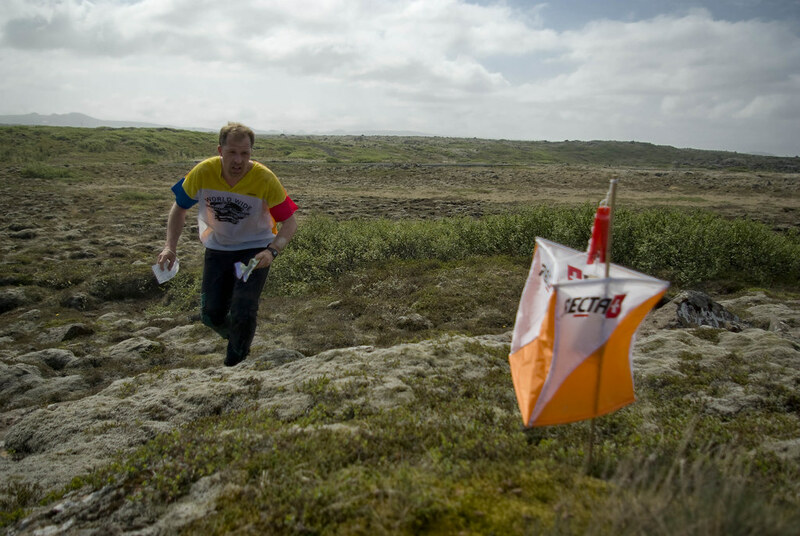 ICE-O 2010 was an important step for the newly born orienteering sport in Iceland. 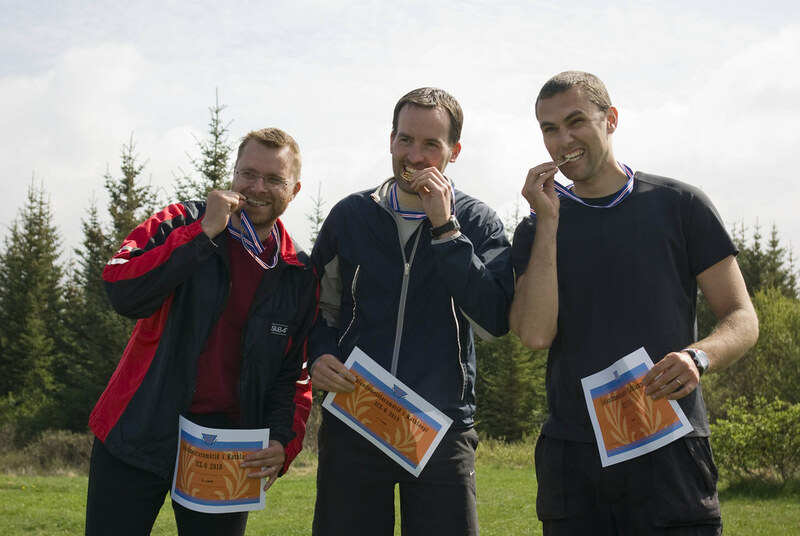 The event got its time in the national TV evening news and formally introduced orienteering to Icelanders. Big thanks to the event managers Christian Peter MacLassen, Guðmundur Finnbogason and Gísli Örn.